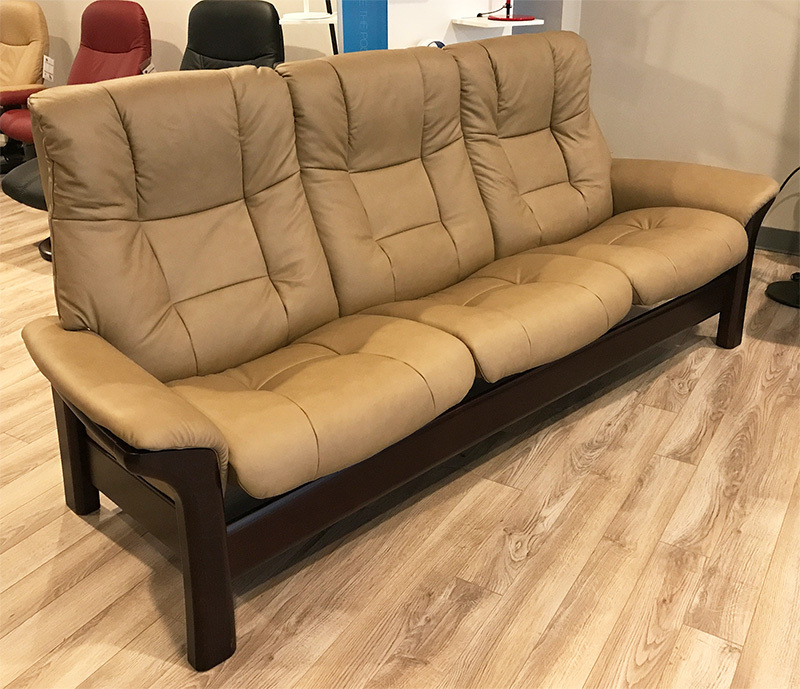 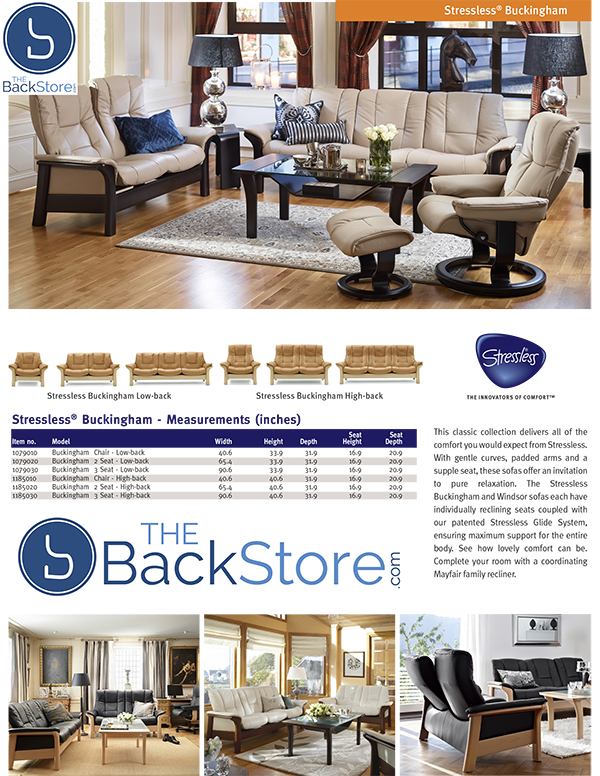 Ekornes Stressless Buckingham 3 Seat High Back Sofa Paloma Stone Color Leather . 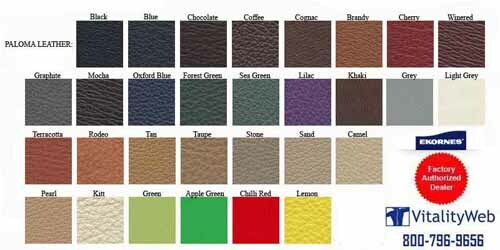 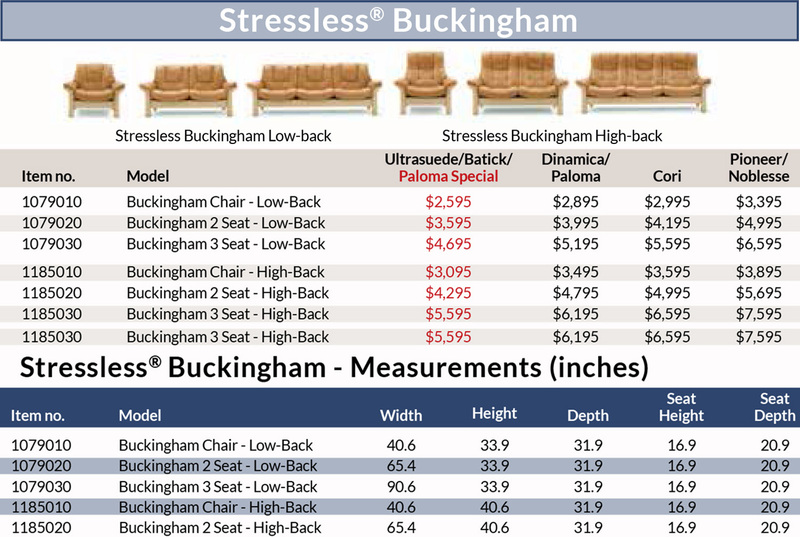 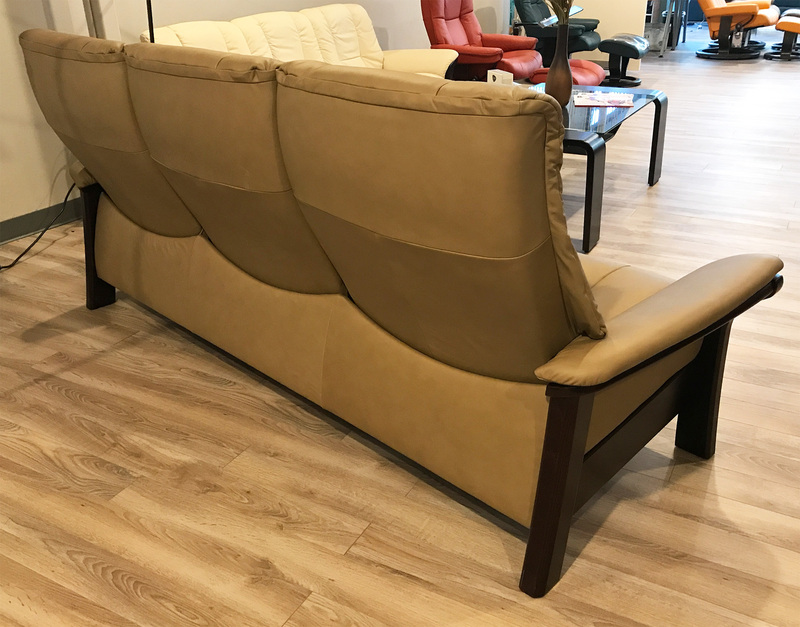 Stressless Buckingham 3 Seat High Back Sofa Paloma Stone Color Leather - Inspired by some of London's most chic addresses, the Stressless Buckingham (large) and it's sibling Windsor Sofa (medium) collections are as sleek as their names suggest. 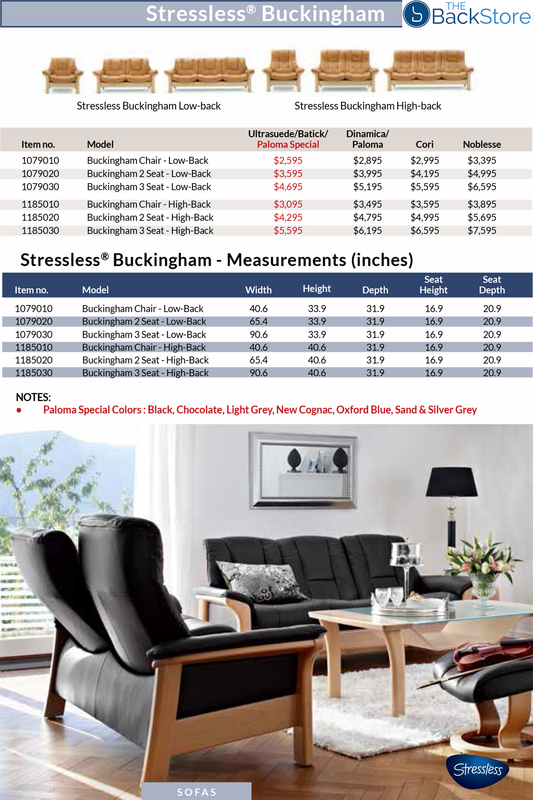 This classic collection delivers all of the comfort you would expect from Stressless with all of the style you would expect from the British capitol. With gentle curves, padded arms and a supple seat, these sofas offer an invitation to pure relaxation. The Stressless Buckingham and Windsor sofas each have individually reclining seats coupled with our patented Stressless Glide System, ensuring maximum support for the entire body. 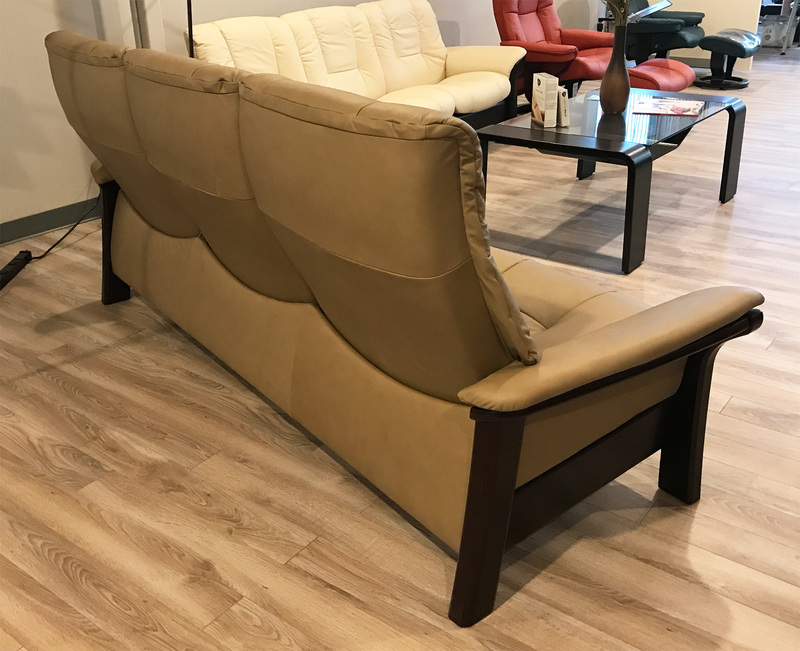 See how lovely comfort can be. 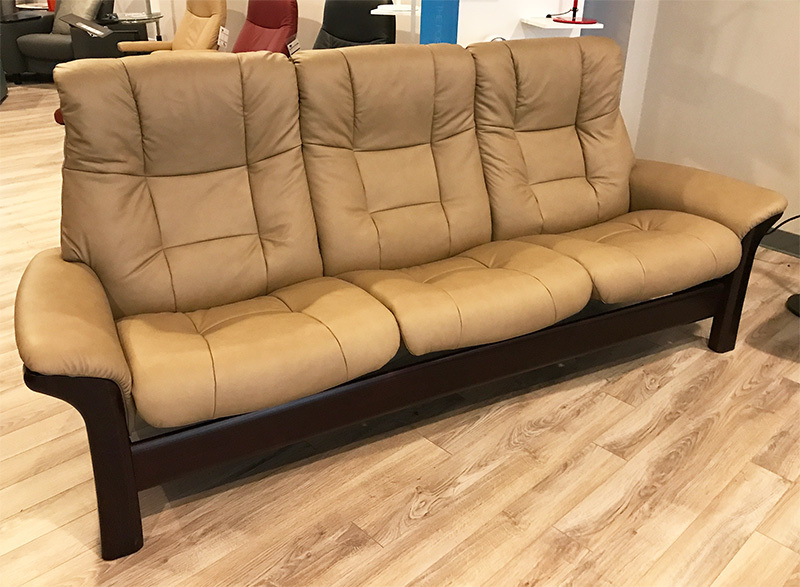 Complete your room with a coordinating Mayfair family recliner.